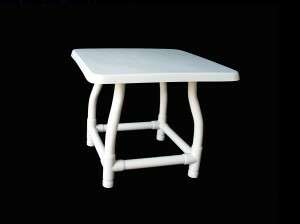 PVC Fiberglass Tables come in a variety of sizes and shapes to fit all your patio needs. 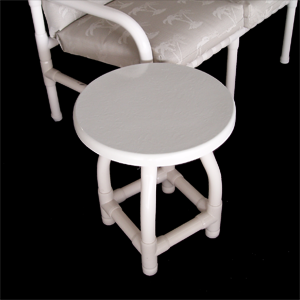 A durable patio table is an essential piece of outdoor furniture. 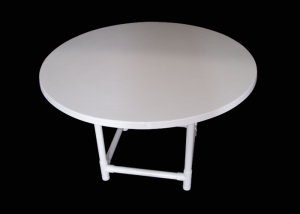 A 42” table will comfortably seat four and can be supplied with the option to accommodate an umbrella. 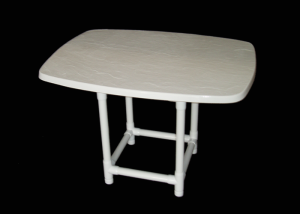 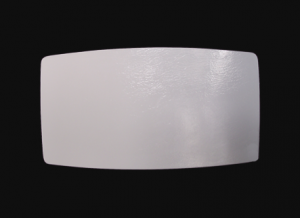 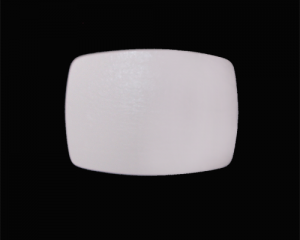 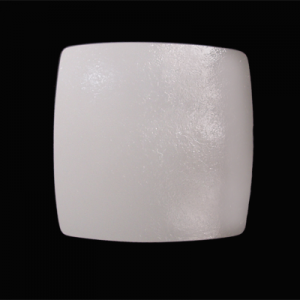 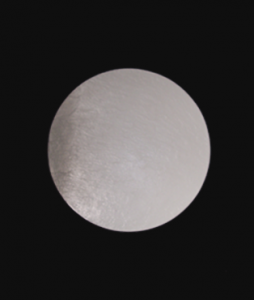 All of our PVC tables come with a textured fiberglass tabletop. 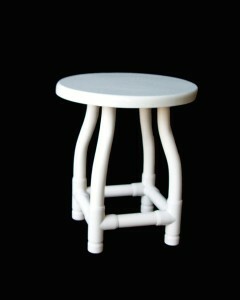 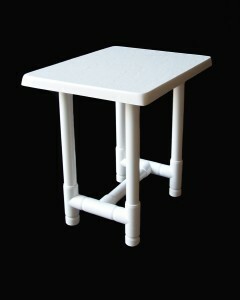 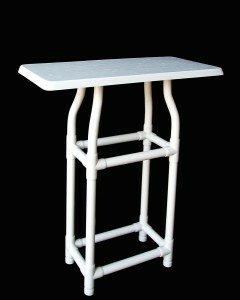 We also manufacture a variety of end tables to go with your Chaise Lounge to place your refreshments on.